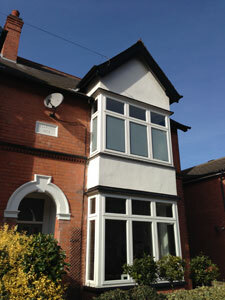 The original single glazed timber windows were rotten and draughty. 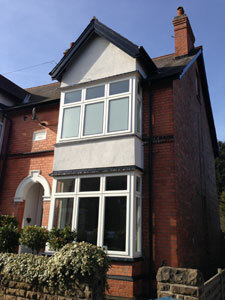 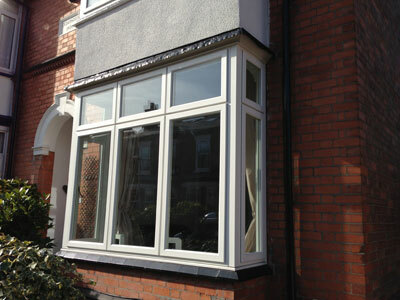 The windows were replaced with evolution timber alternative casement windows. 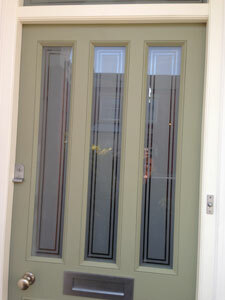 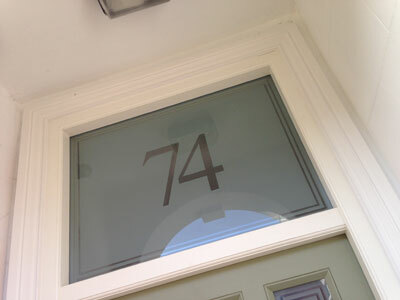 A new hardwood door was installed to the front of the door featuring etched glass and multi point locking.